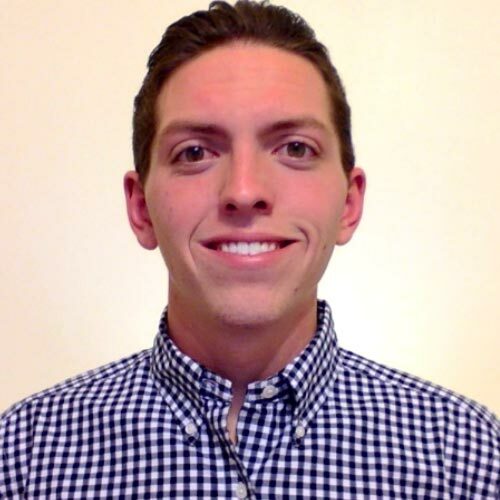 Cameron Cummings, an Indianapolis native and graduate of Indiana University, is an MLBPA General Certified Agent at Meister Sports Management. Since joining Meister Sports Management in the Spring of 2015, Cameron has been an integral part of the work here at MSM, helping in the recruitment, management and service of both baseball and golf clients. Holding a degree in Sports Marketing and Management, one of Cameron’s primary responsibilities is marketing the athletes of Meister Sports Management using creative platforms to do so. Strategically seeking out the greatest possible partnerships for the professionals represented at Meister Sports Management, Cameron is vastly skilled in connecting and marketing our athletes to corporate partners, endorsers and sponsors. With a passion for numbers, Cameron is also deeply versed in the analytics and sabermetrics of baseball, helping the Meister Sports Management team when called upon in this area of expertise where he excels.